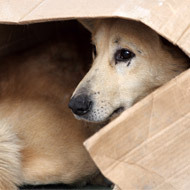 Stray dogs can be moved within the EU as long as they comply with certain regulations. The BVA is warning animal lovers not to put the health and welfare of UK animals and people at risk by importing rescue dogs from abroad. 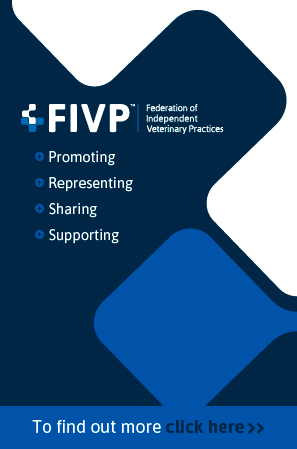 The warning comes after BVA’s Spring 2018 Voice of the Veterinary Profession Survey found that 93 per cent of companion animal vets are concerned about dog imports, with three-quarters feeling the numbers have risen over the years. The survey also found that 40 per cent of companion animal vets have seen new or rare conditions over the last year that are associated with dog imports. Of these, leishmaniasis emerged as the most common condition, reported by more than a quarter of vets surveyed. “We are nation of animal lovers, and so the desire to rescue stray, neglected or abused animals from other countries and give them loving homes in the UK is completely understandable,” said BVA president John Fishwick. “Unfortunately, the hidden consequence of this can be disastrous for the health and welfare of other pets as well as humans here. “As vets, we are extremely concerned about the risks posed by rescuing dogs with unknown health histories from abroad and, while it may sound harsh, we believe that the wider consequences for the UK dog population must outweigh the benefit to an individual animal being imported. Under current Pet Travel Scheme regulations, stray dogs can be moved within the EU as long as they comply with certain regulations. This includes treatment for tapeworm and receiving the rabies vaccination. Dogs not compliant with these regulations are quarantined and vaccinated before being allowed to enter. 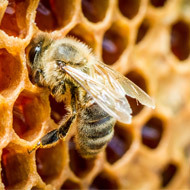 However, there is still a chance that they may still be incubating a disease upon which a vaccination would have little to no effect.